I love opening up Certified blasters, to me, they are one of the products at the very top of the retail product offerings from the card companies. These blasters are pretty expensive, but you are guaranteed to get a hit in it... plus the cards are really pretty. I've had good luck with these Certified blasters in the past. In fact, my best pull out of Retail Review ever came out of one of these. So I definitely have fond memories when it comes to Certified. 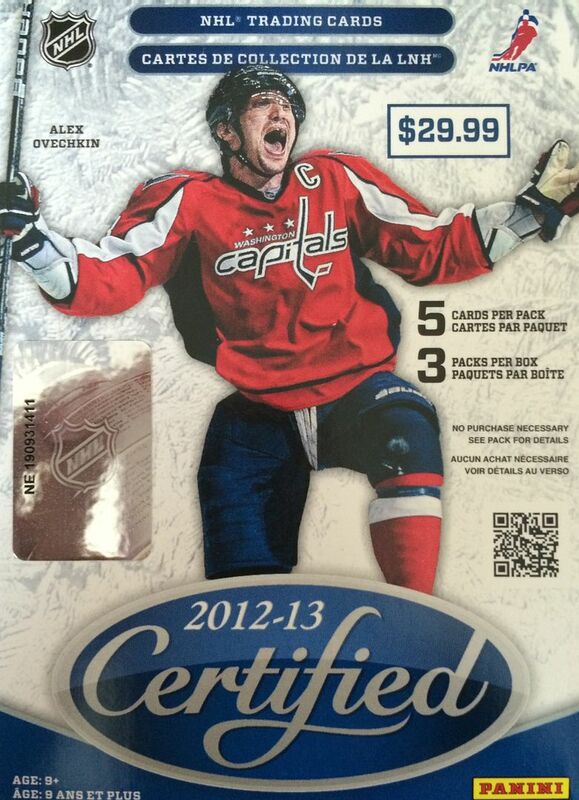 Certified was also one of the best products out by Panini when they first came onto the hockey scene. I was skeptical about Panini's products up until Certified came out and took the collecting world by storm. 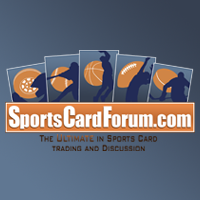 The Certified cards always look great and are well-crafted. For a non-collector trying out one of these premium blasters, I think they could see why the price of the box is ten dollars more than other products on the shelf. I probably wouldn't be willing to spend thirty dollars on one of these blasters if I saw it on the shelves of my local big box store, but I'll gamble on one when I can get it for half price at dacardworld.com. Three packs makes for a very quick break, and the blaster delivered everything I thought that it would. The first pack came at me with all base... but as I opened it I did enjoy the premium quality of the cards. Certified does the foil look right each and every time. The second pack had a numbered insert, and the third contained the hit. I was expecting to get a standard jersey card in this blaster, but I was pleasantly surprised to find an autograph. It just shows that these Certified blasters don't hold back on the ink. 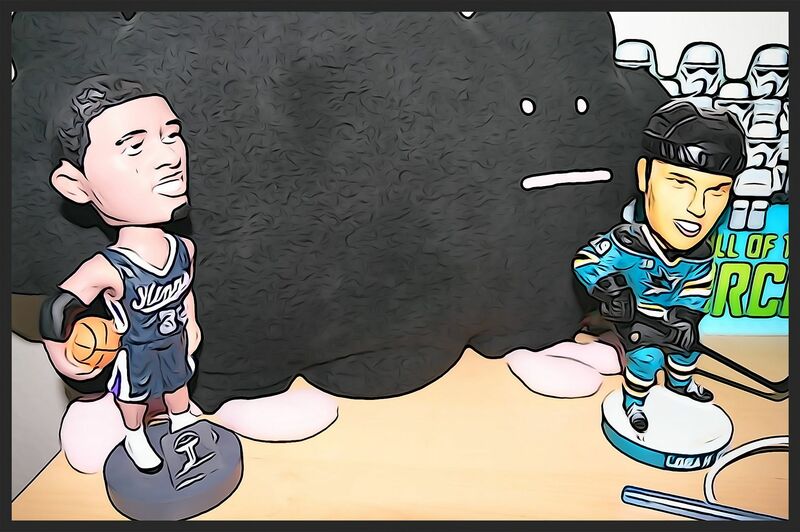 Kudos to Panini for giving collectors a better opportunity at hits in this product. 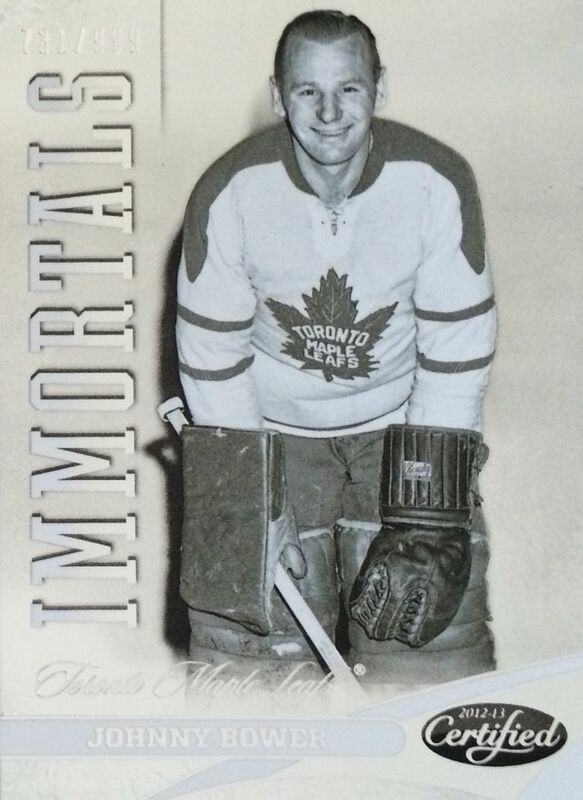 Certified honors the NHL greats by putting them in a subset called Immortals. 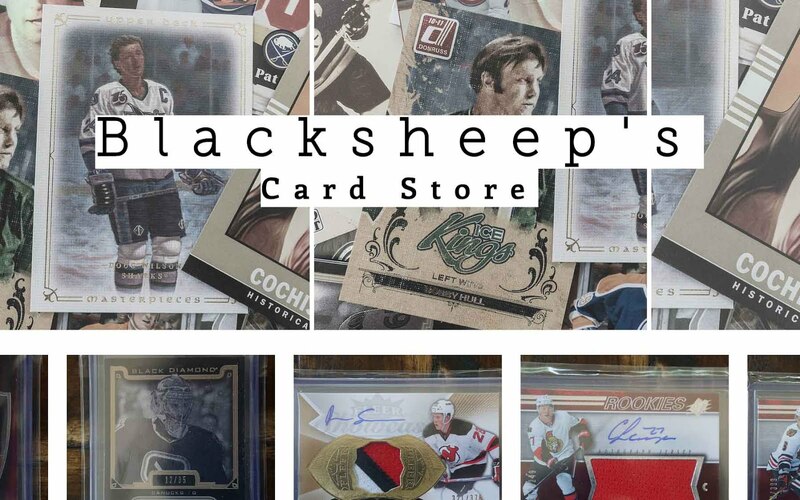 These cards stand apart from the standard base with a large 'Immortals' logo and serial numbering to 999. The black and white image looks pretty cool on the silver foil. It's a nice looking card! 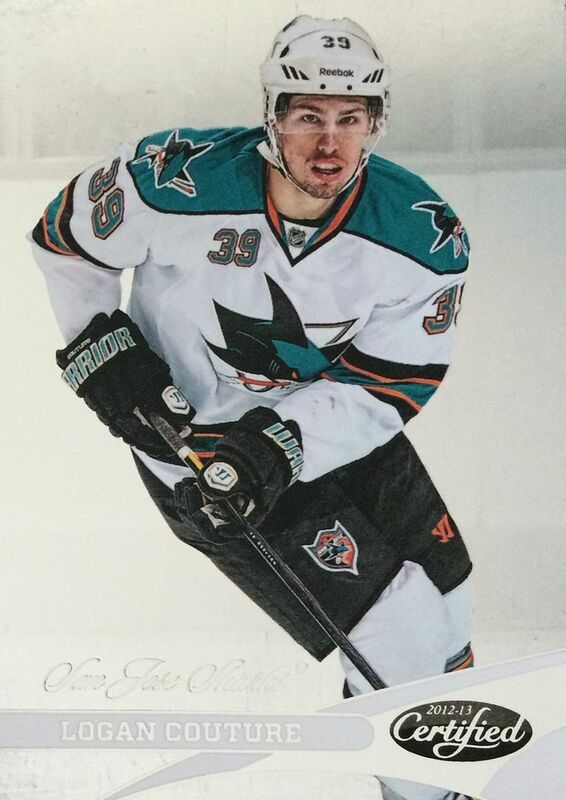 You know, for as many retail products as I open, I find that I don't pull many of my PC player - Logan Couture. It's always fun to find his cards when I open up these products and actually find him in them. This Bollig auto card was a nice pull from this blaster. He's definitely had an impact in the NHL, and I really like the fact that this card is numbered. 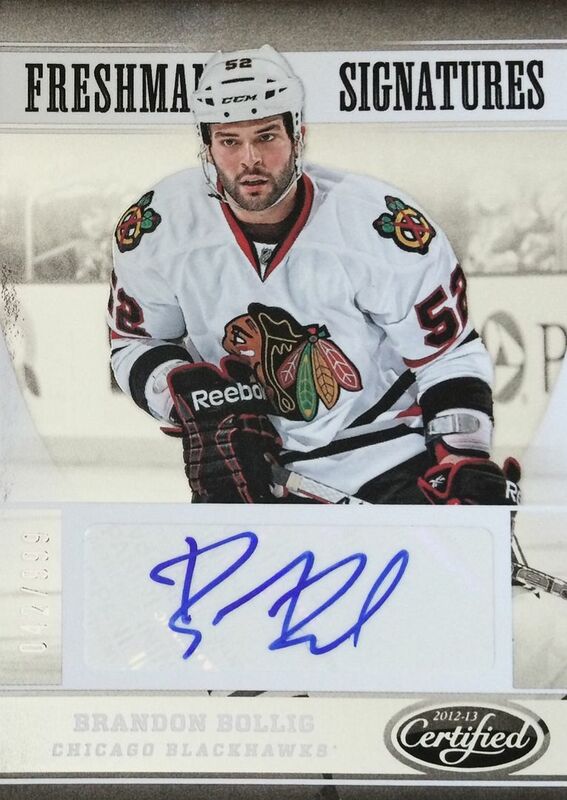 It is a sticker autograph, but it has been implemented well onto the card and Bollig's signature looks clean! These Certified blasters are a great deal at the price I got them for. I often compare retail to hobby, and in this case, it's a better deal! One pack of Certified is about $10, but you aren't guaranteed anything when you get one. If you pull a random pack out of a box, you have a 4 in 10 chance of getting a hit. These blasters are guaranteed a hit, and you will probably also get a numbered card and more base cards. So for five dollars more you get much better value. This is a definite recommendation at this price range! I like this product but because I really like to open packs and don't have a huge budget for that, I tend to buy cheaper boxes (At my retail store these are still at 30$!) Nice to see an autograph come out of retail! Nice break as always!